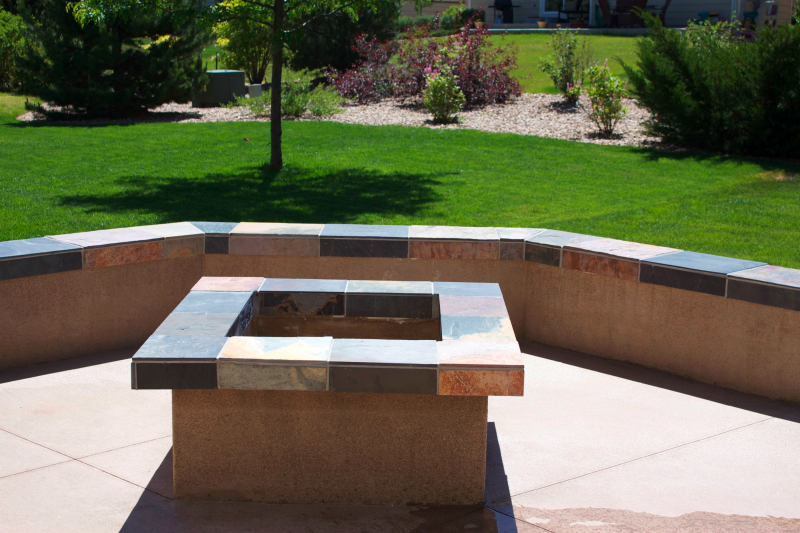 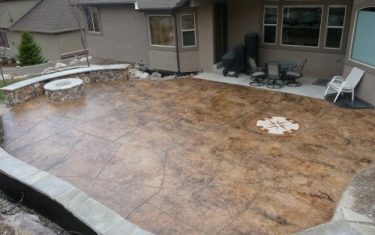 Diehl Concrete is a local Denver business that prides itself in quality decorative work such as custom stamped concrete patios. 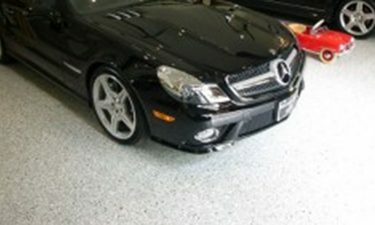 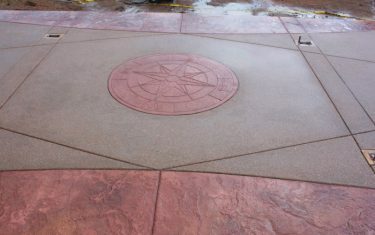 The owner, Ryan Diehl, plays a hands-on part throughout the entire process. 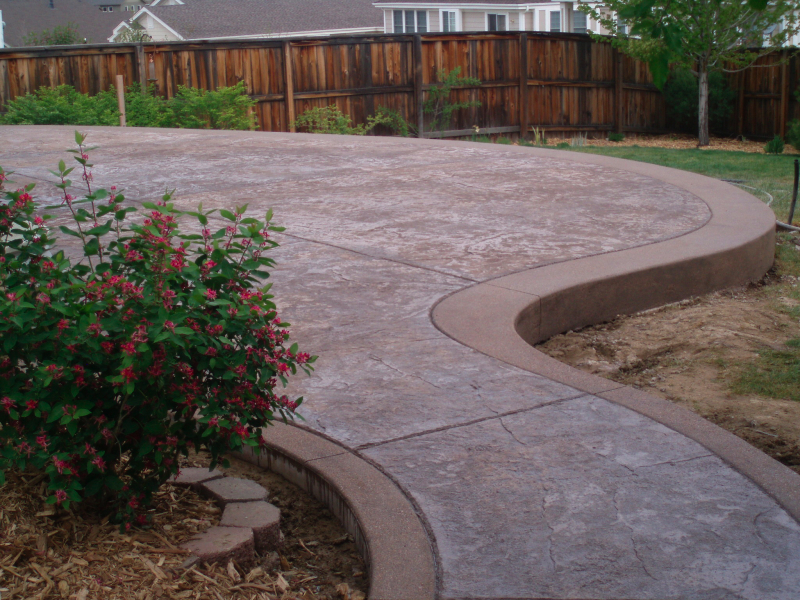 With over 15 years of experience in creating beautiful outdoor spaces, along with his un-compromised integrity, Diehl Concrete is a wise choice for your project. 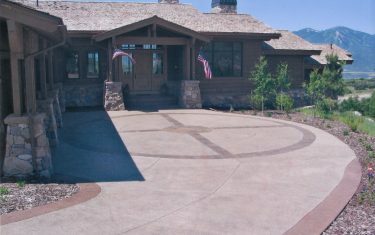 There are countless examples of his work throughout Colorado, including Denver, Aurora, Brighton, Boulder, and Evergreen. 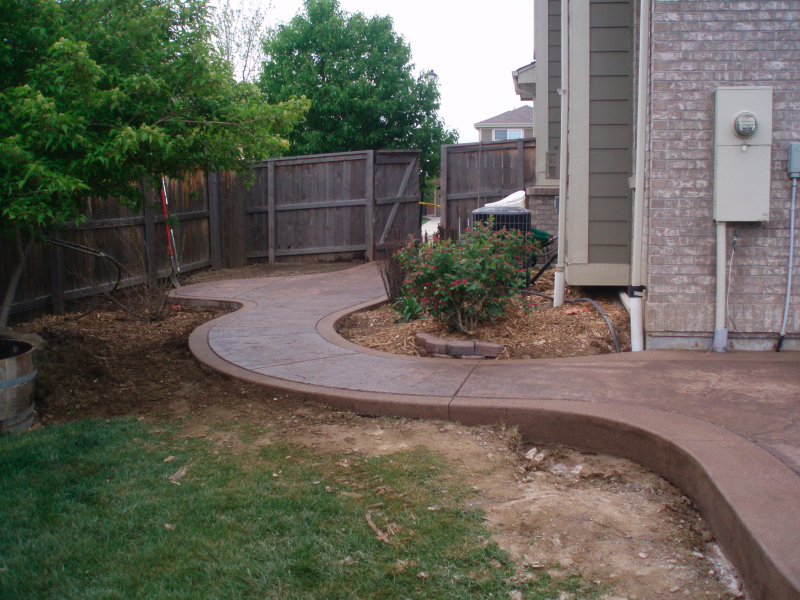 Call today and Ryan Diehl will personally evaluate your project, answer your questions, and provide a free quote. 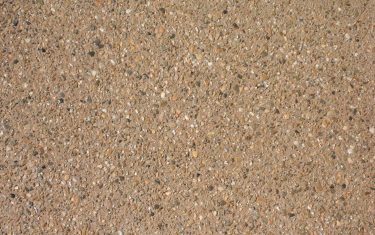 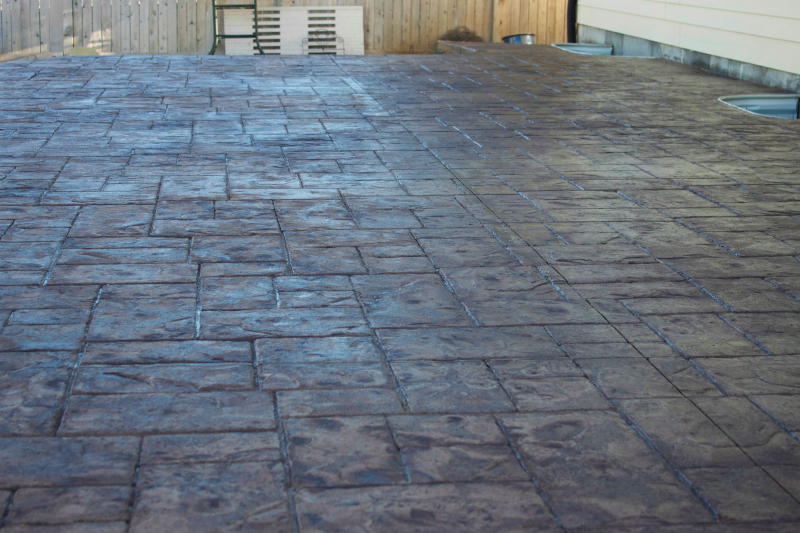 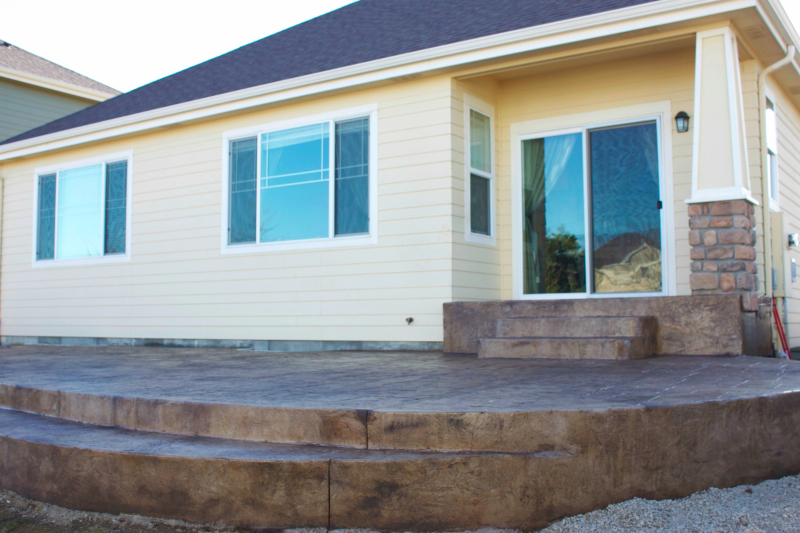 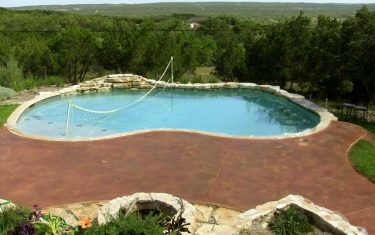 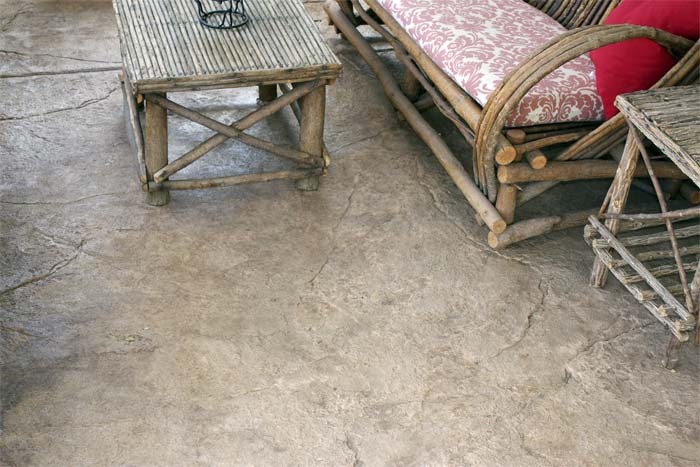 Learn the benefits of choosing stamped concrete for your patio project. 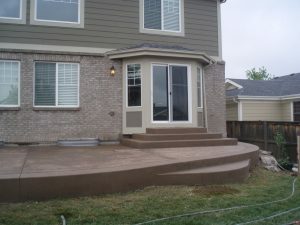 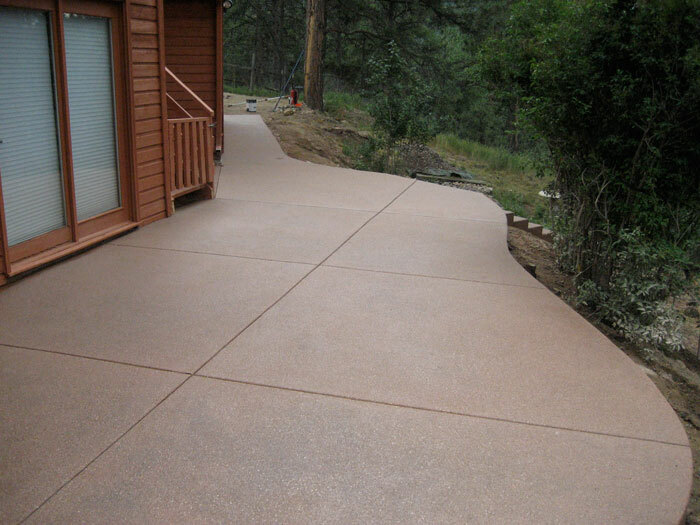 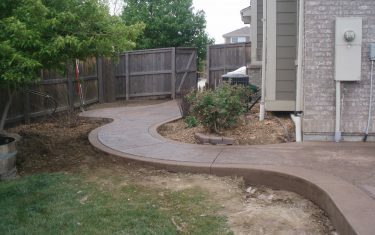 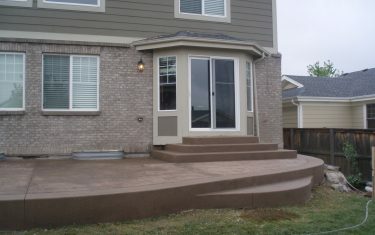 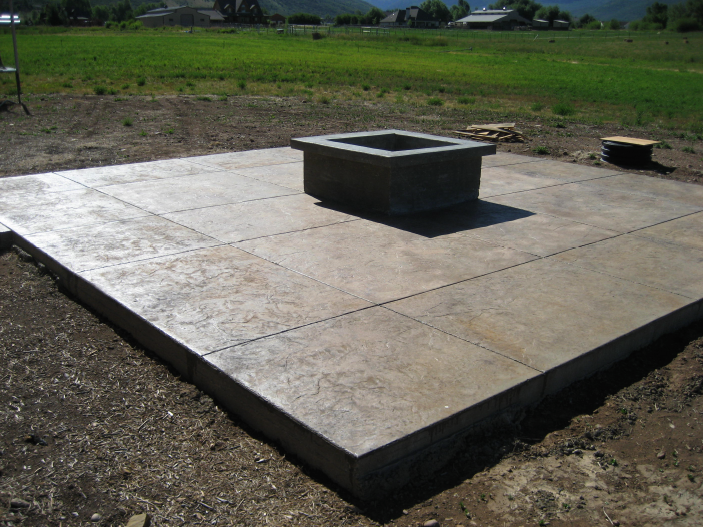 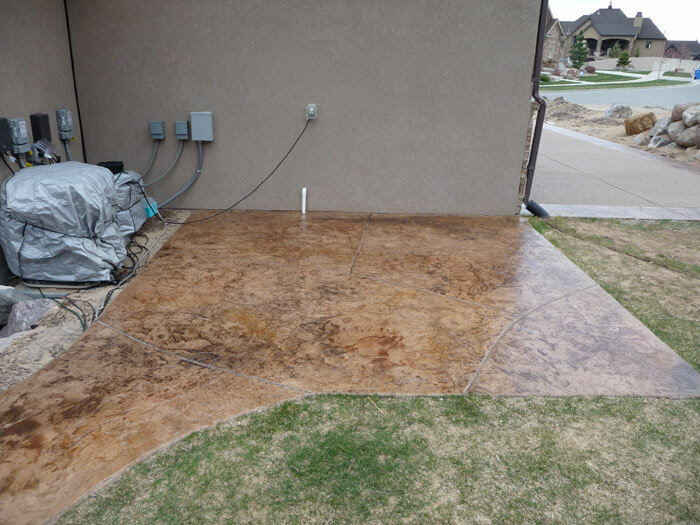 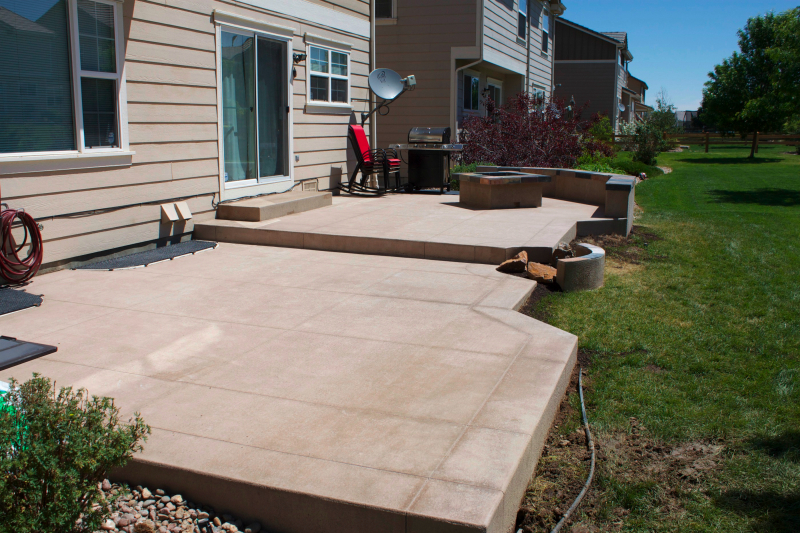 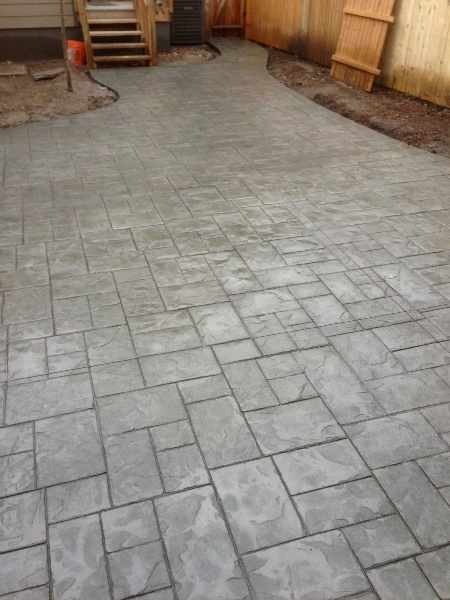 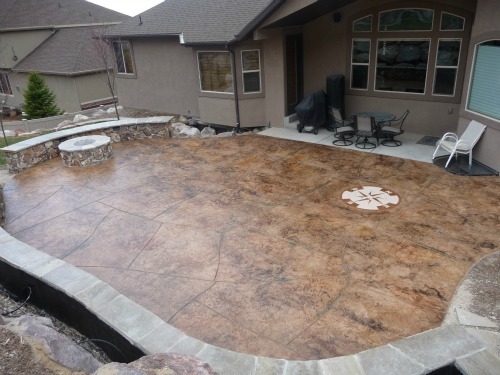 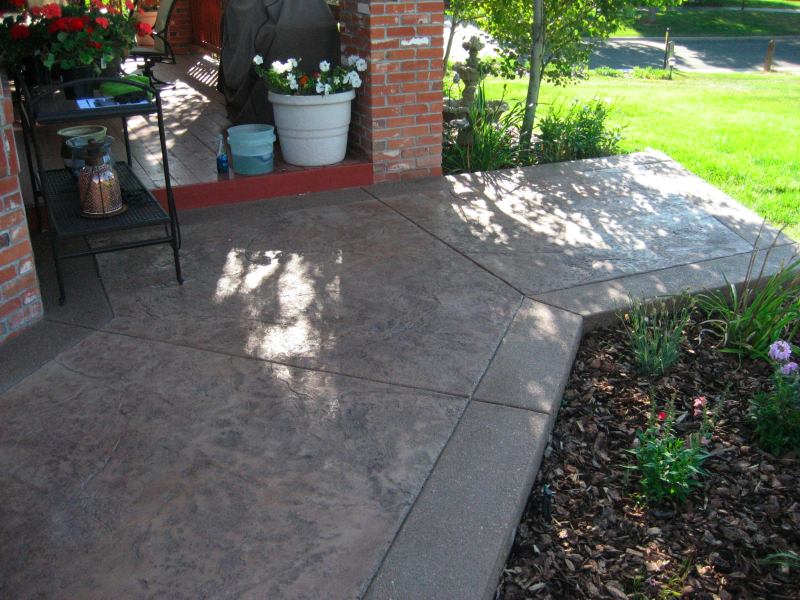 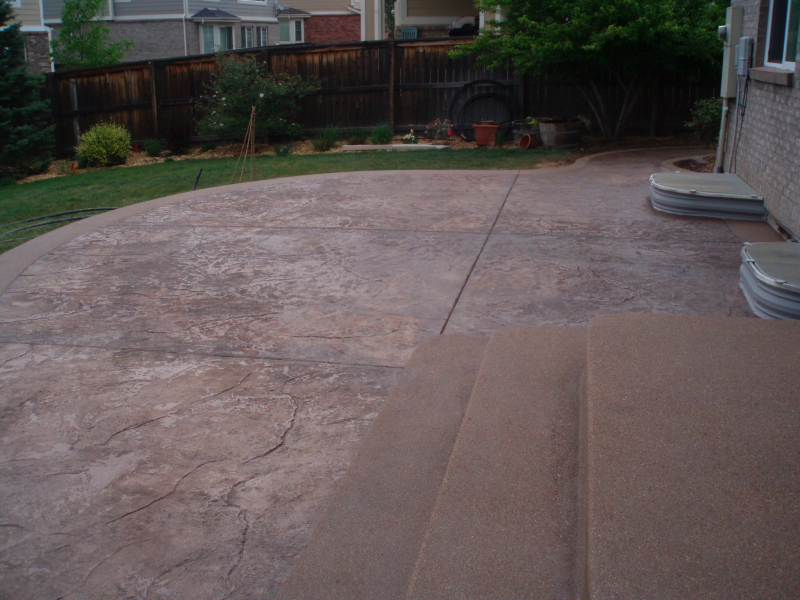 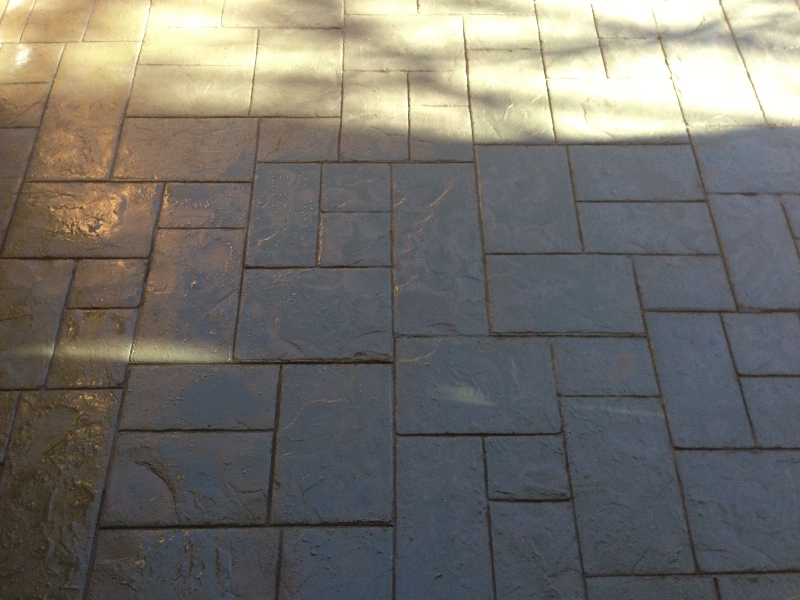 Below are images of stamped concrete patios completed by Diehl Construction in the Denver, Colorado area.